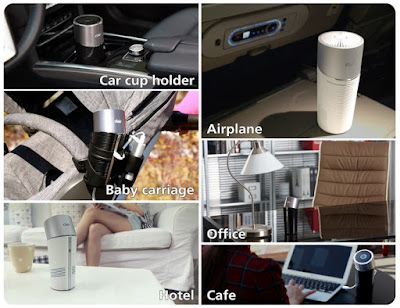 Collection of 'Smart Gadgets To Make Your Work Life Easier' from all over the world. 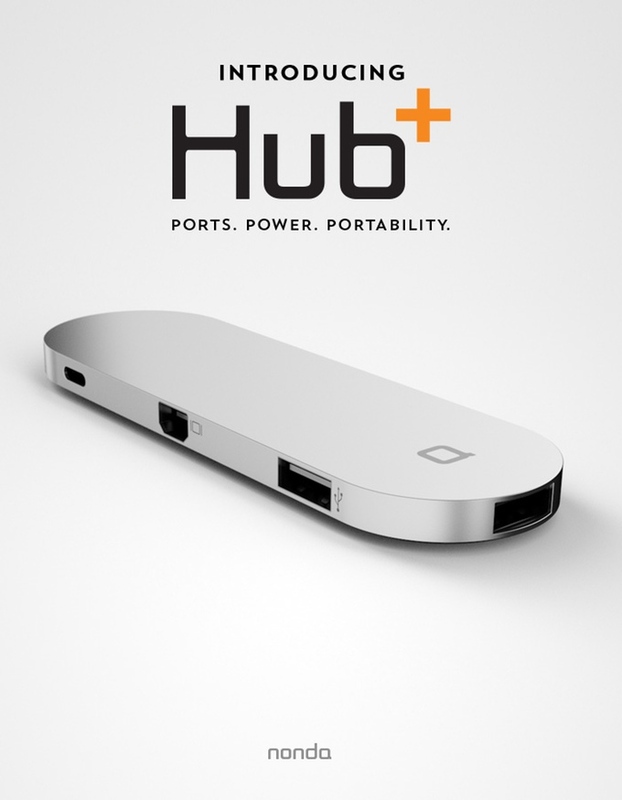 Hub+: Hub+ gets your MacBook ports back; it features 2 USB-C ports, SDXC card reader, a mini DisplayPort, and 3 USB-A 3.0. 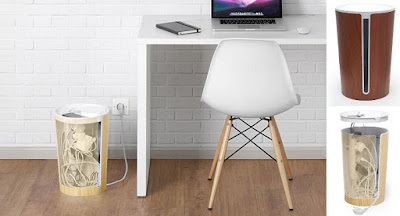 It supports all your devices for work + play, recharges your laptop, recharge your devices using any of the 3 recharging USB-A ports and also recharges any phone on the go. More info. 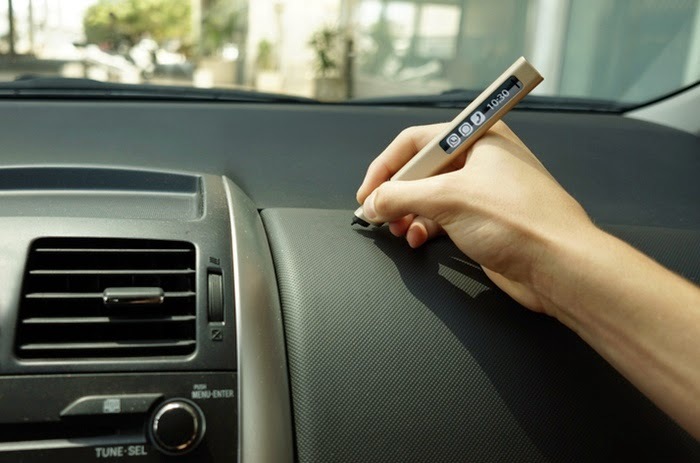 Phree: Phree is a high-resolution mobile input device that lets you write, draw, and annotate on virtually any surface. It connects to your smartphones, smart devices, laptops or any other device with a Bluetooth connection. It's compatible with software and apps like Office, OneNote, EverNote, Acrobat, Google Handwriting Keyboard, Viber and more. What more, it works as a headset and has an integrated screen for brief texts. With Phree you can sketch or jot down ideas, notes, thoughts, email addresses and phone numbers whenever you want. Pre-order: $198. 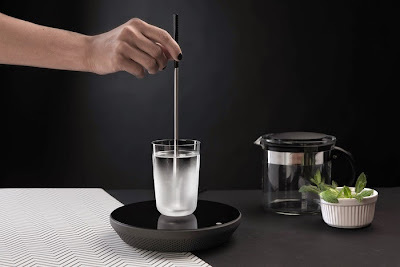 Miito: Miito is a sustainable alternative to the electric kettle that can heat a variety of liquids directly in the container of your choice while cutting down on excess water and energy usage. You can use it to heat your milk, soup, coffee and more. It works with cups, bowls, glasses, teapots, and any other non-ferrous container. All you need to do is fill a cup with water, place it onto the induction base, and place the heatingrod in the liquid. The induction base heats it, which in turn heats the content of your cup. Buy Now. 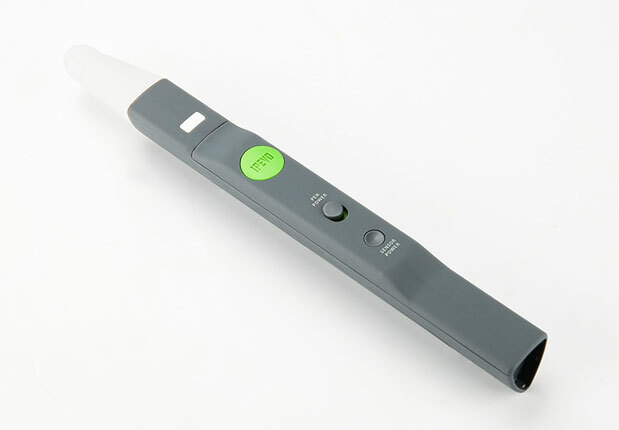 Pocketscan: Pocketscan is a compact, smart, and ultra light wireless scanner. Just larger than a business card, it's a perfect gadget on-the-go for your Mac, PC, iPad, and iPhone. 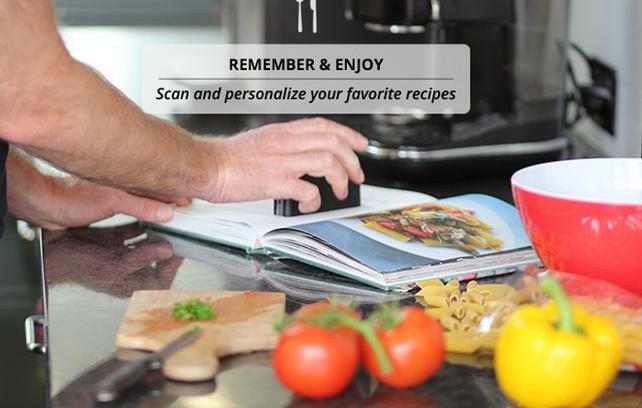 It features a unique and patented real-time image processing software, that lets you create beautiful scanned images and turns text and tables into editable content. 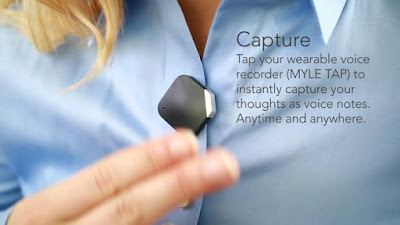 With the press of a button it starts scanning, and wirelessly transmits and displays it on the screen. Buy Now: $149. 'A' Speaker: 'A' Speaker is a directional speaker; only you can hear. 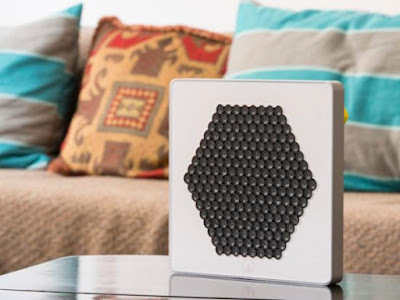 This advanced directional speaker creates a beam of sound and directs it into your ears from across the room without bothering other people around you. 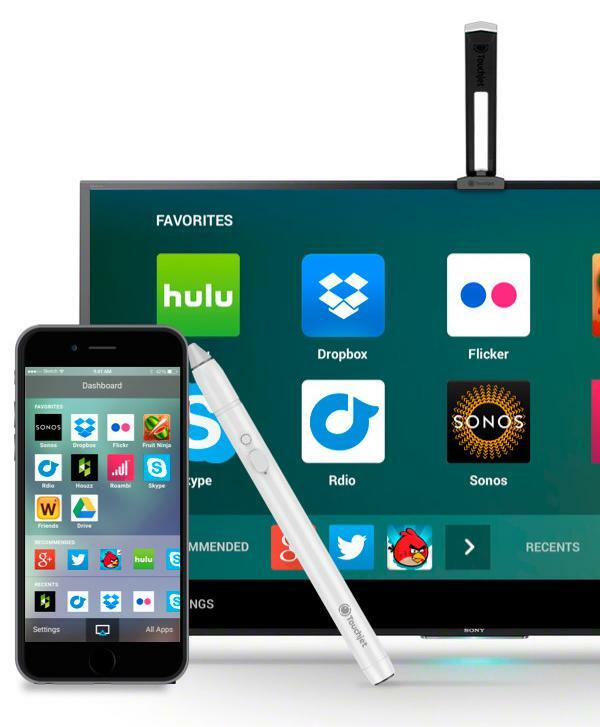 Its simple to use, just connect it to your smart device, laptop, TVs, and other audio sources. Pre-order: $550 - $1850. Ubi Touch: The Ubi Touch Kit is an innovative solution that turns any surface into a touchscreen, allows you to interact with any Windows application using your fingers, the Ubi pen or in-air gestures. It lets you create displays up to 80" diagonally, works with almost any projector, and interacts with any Windows 8 or 7 app. 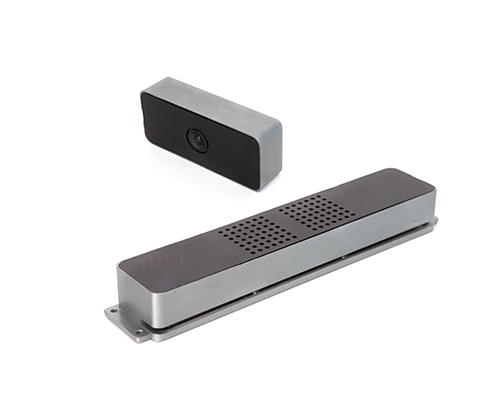 Use its annotation tool and create a digital whiteboard on any surface of your conference room or classroom. It's very simple to set up and works with whiteboards, tables and more. Buy Now: $349 - $1699. Wristocat: We all know that using the system most of the day gets tiring - using keyboard, touchpad, trackball and mouse. 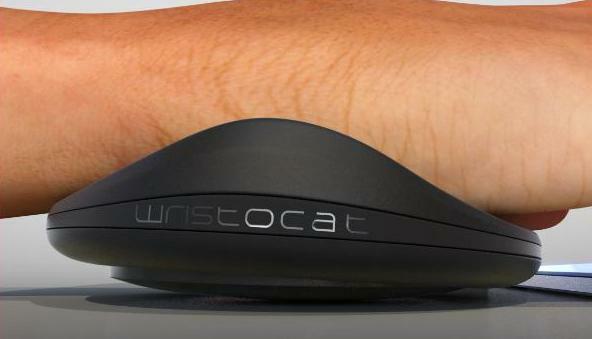 Wristocat is here to make things a bit more comfortable for all of us. 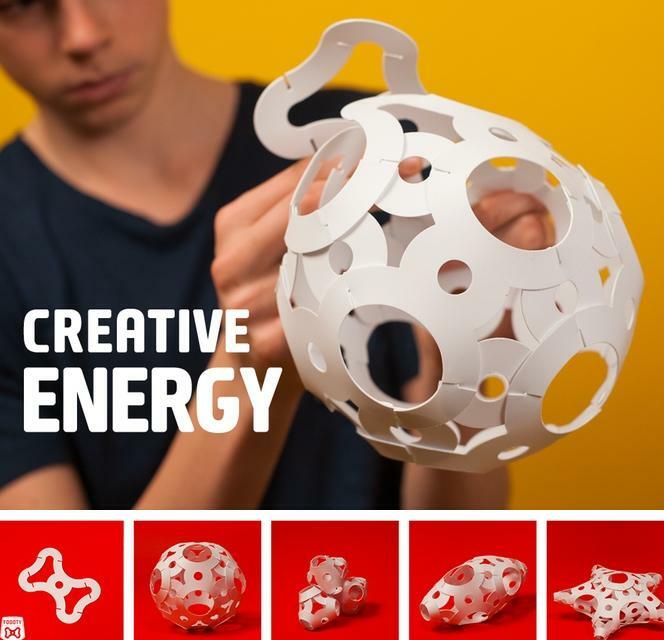 It supports your wrist using magnetic levitation that lets you float above. Just place the device behind your input device and rest your palm on it. Pre-order: $35. 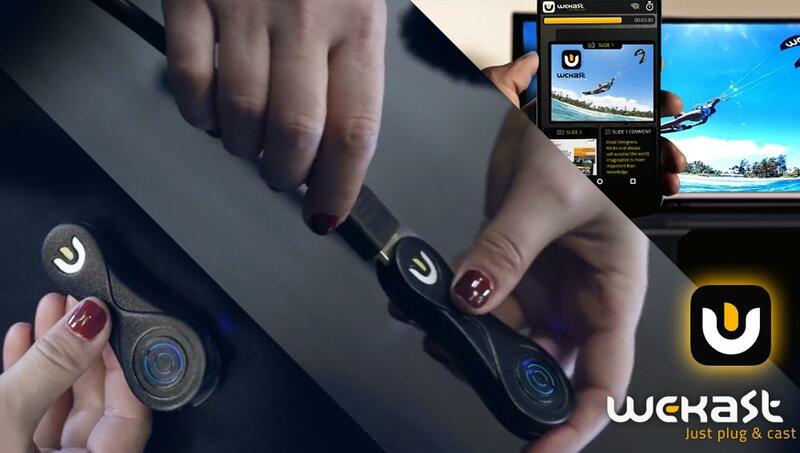 WeKast: WeKast is a plugandcast wireless device that lets you present from your smart phone to any screen, from anywhere. Just plug it into any TV or projector using the HDMI or VGA port and it acts as a Wi-Fi router that communicates automatically to your smart phone or smart device. Just open its app and select a preloaded presentation. Pre-order: $99. 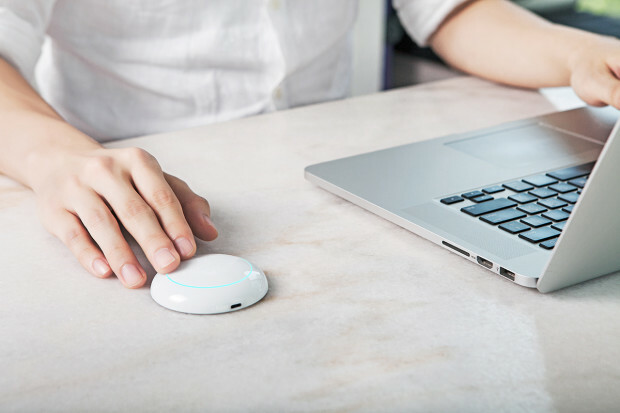 Saent: Saent is a smart device and software designed that blocks out distractions and makes you more productive. Once you press the button on the device, its app locks you into apps and websites (based on a predefined list) that are productive for your work, and blocks out distractions (like social networking sites or app notifications). It optimizes your work cycle by letting you work in 30, 50 or 90 minutes blocks with breaks in between. Pre-order: $49. Other Posts: More Gadgets That Make Life Easier: 1 | 2 | 3 | 4 | 5.